Beach bums, beer lovers, and art enthusiasts agree: there’s a lot to love about western Michigan this year. Grand Rapids, Michigan’s second-largest city, was voted best beer city in the US by the national Beer Examiner blog in 2012 and 2013, and its beer-tourism revolution rages on. Over 25 craft breweries pour in the area, and events like Cool Brews Hot Eats and the Winter Beer Festival (both in February), and the Summer Craft Beer Festival (August), keep the city festive year-round. Hops aside, the secret about Grand Rapids’ fabulous art scene is getting out. 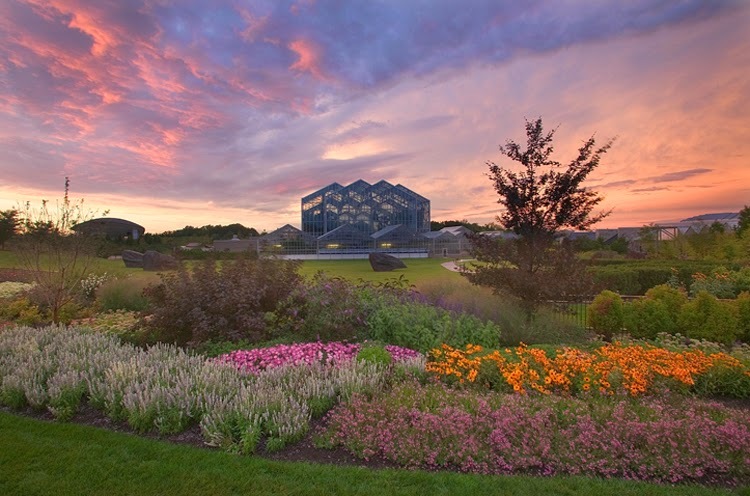 In addition to the impressive blooms and Rodin sculptures in the Frederik Meijer Gardens, and the excellent Grand Rapids Art Museum housed in a cool LEED Gold certified building, Grand Rapids is home to the world’s largest art competition, ArtPrize, in which more than 1700 creatives display their masterpieces. A mere 30 miles away sprawls Lake Michigan’s Gold Coast, perhaps the USA’s most unexpected beach getaway. 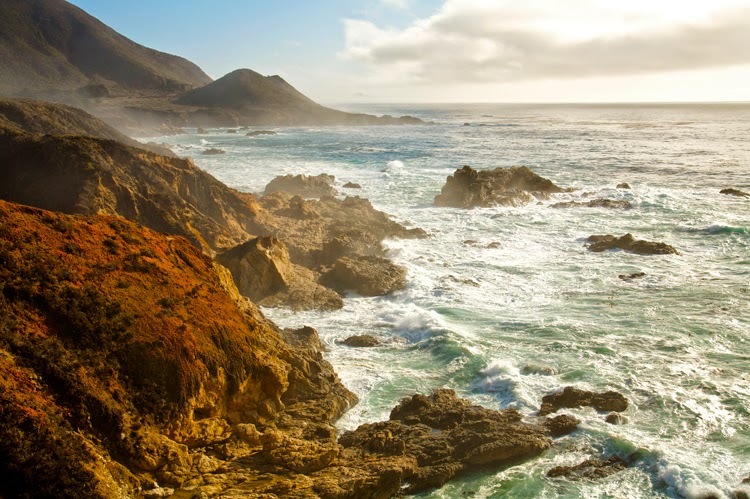 Some argue that these shores rival Hawaii’s and Southern California’s. Along 300 miles of seemingly endless beaches lie sugar-white dunes, wineries, antiquing, U-pick orchards and berry farms, cider houses, Hemingway haunts – you can even go surfing. In Michigan! So if you never thought you could head to the Midwest for a Cape Cod-esque beach vacation, think again. Much to the world’s delight, after the national parks’ temporary closure due to the government shutdown in 2013, Yosemite’s majestic peaks, thunderous waterfalls, and flower-peppered subalpine meadows are welcoming visitors again. Relax under the gaze of the valley’s monolithic El Capitan and Half Dome, or attain stunning views by climbing to Inspiration Point and Yosemite Falls (North America’s tallest). The crowds thin - as does the air - as you penetrate the park’s pristine backcountry, where you can hike for months. 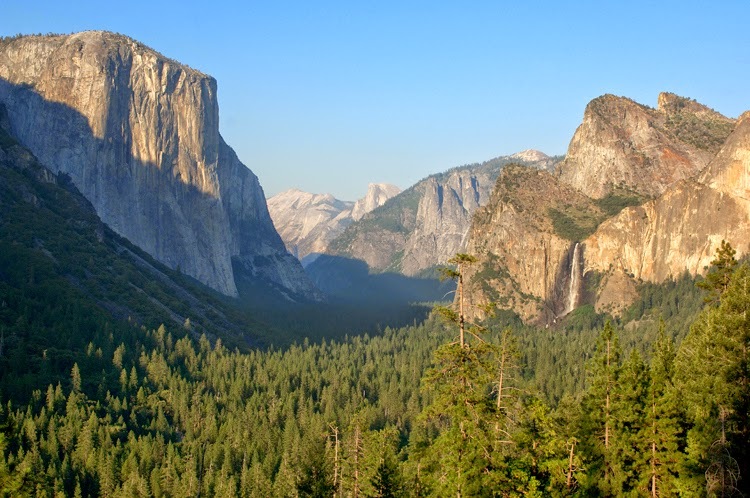 And through summer 2014, the park and gateway communities will celebrate the 150th anniversary of the Yosemite Grant, signed by President Lincoln and a precursor to the modern National Park System. This milestone act was the first time a federal government set aside a piece of land purely for preservation by and for the people. Thanks, Abe! 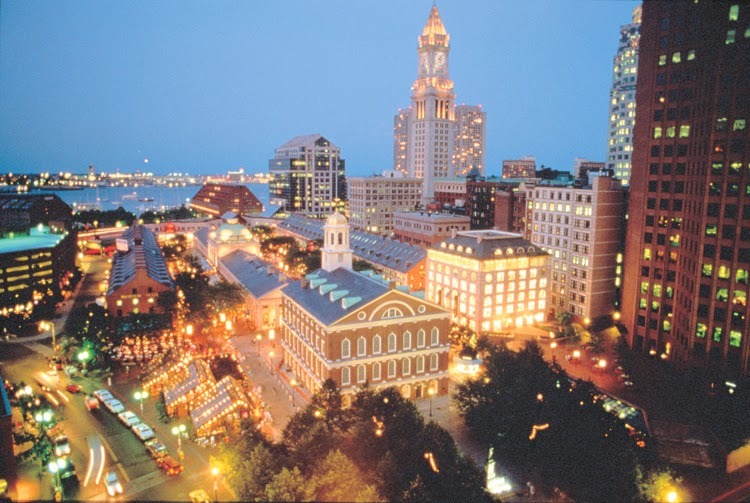 Hot on the heels of another Red Sox World Series win, in January 2014 Boston is hosting the 100th annual US Figure Skating Championships, where the US Winter Olympics team is determined. Come spring, the gaze of international sports fans – if not the world in general – will turn to the Boston Marathon. Despite concern that the bombings in 2013 would deter entrants from the 2014 race, this will be the second-biggest Boston Marathon ever, with 36,000 runners flooding the course. And once summer hits, the city’s usual festivities are in full swing: all sorts of festivals abound, beer gardens and restaurant patios overflow, and a thriving arts and entertainment scene keep Bostonians content as the humidity yields to stunning, vibrantly colored autumn. Year-round, the past is very much alive here: follow in America’s revolutionary founders’ footsteps on the Freedom Trail, stopping to imbibe a bit of history at the Bell in Hand Tavern, the oldest tavern in the USA. 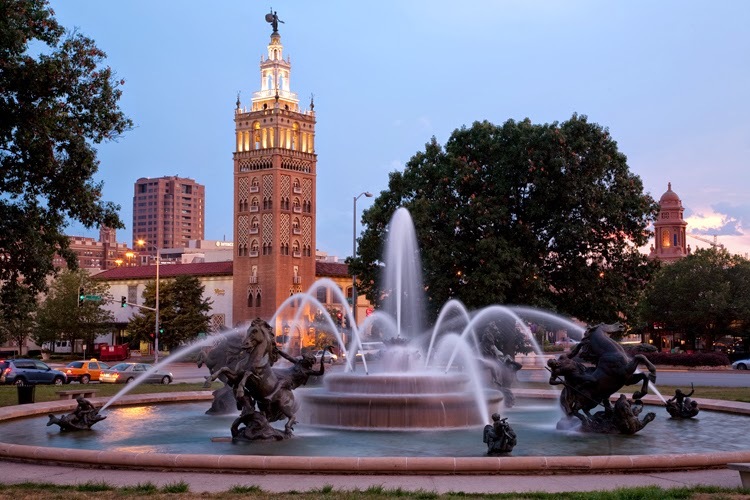 Particularly appealing to World War I history buffs: Kansas City is home to the National WWI Museum. As 2014 marks the war’s centennial, major celebrations and events will ensue, and the museum’s adjacent Liberty Memorial is getting a $5 million renovation for the festivities. Take your appetite across the border into Kansas City, Kansas, for incredible BBQ at Oklahoma Joe’s. People fly in for their ‘burnt ends’, the crispy ends of smoked pork or beef brisket. Amazing.